Meet Bruno the dog! 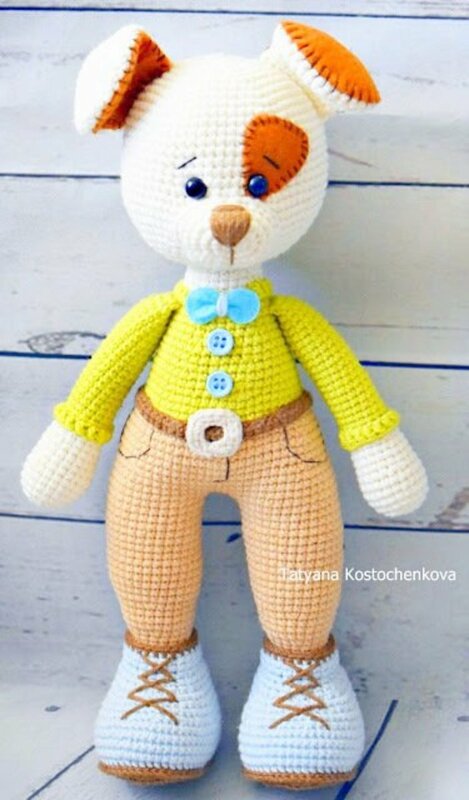 Use this free crochet pattern to make your own little amigurumi dog! Bruno is a friendly and sweet looking fellow who can't wait to be your friend! 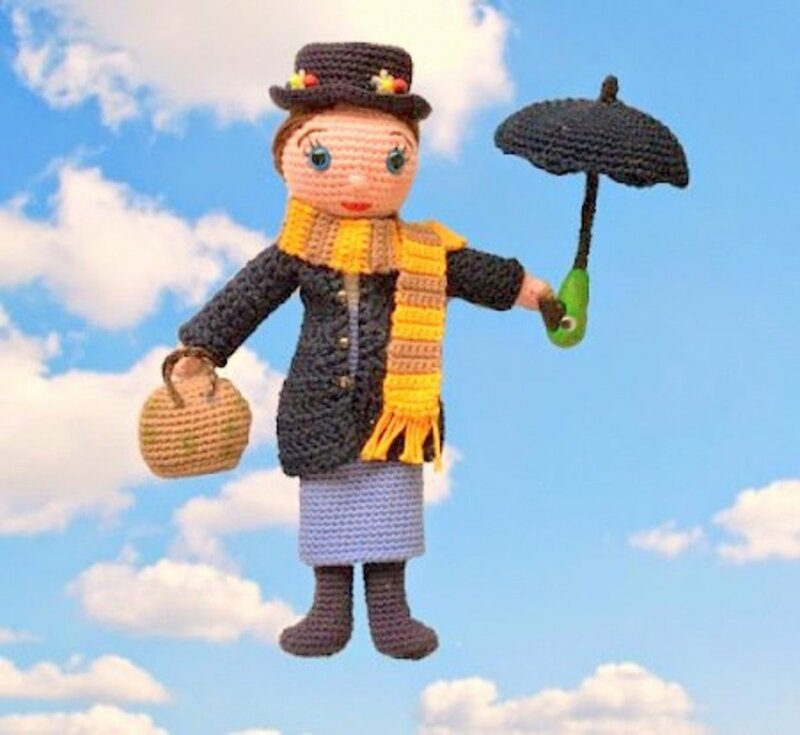 Make your own Mary Poppins amigurumi doll and recreate the iconic Disney character with this free crochet pattern! This famous nanny will delight your loved ones. Now, if thát isn't Supercalifragilisticexpialidocious I don't know what is! 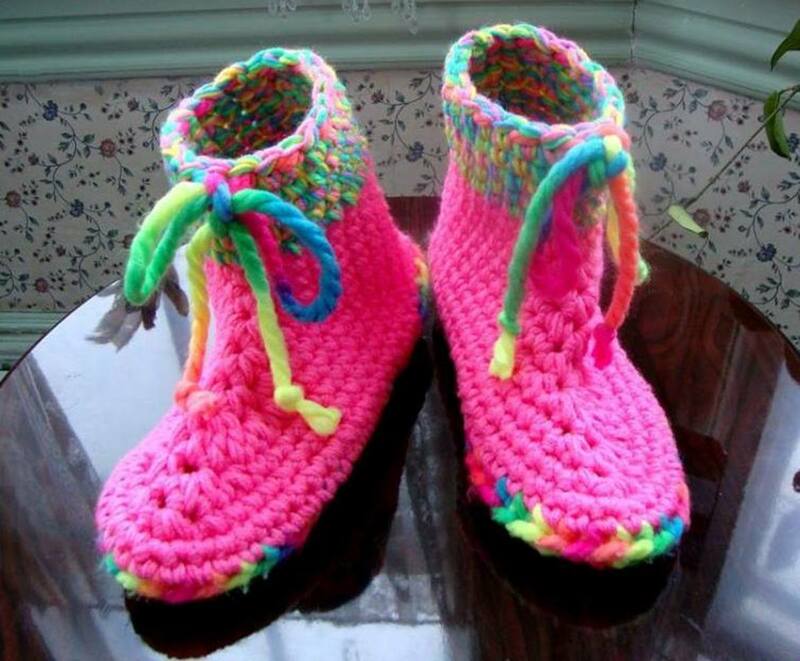 How to make super warm boot-style slippers that don't slide off. 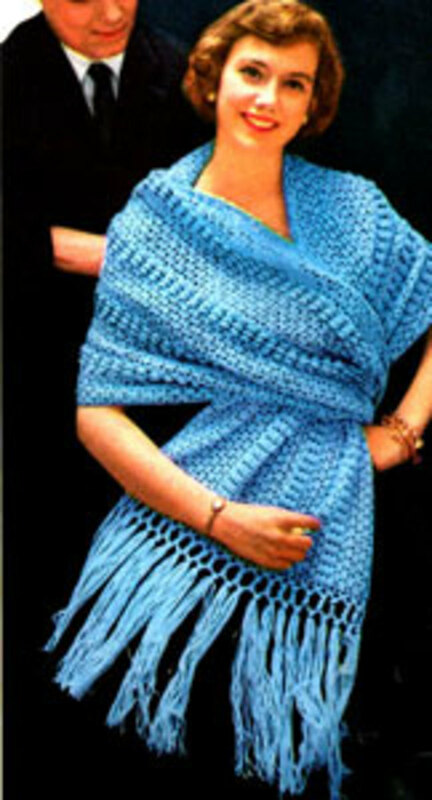 Find free crochet shawl patterns. Included are patterns for prayer shawls, formal and casual shawls. 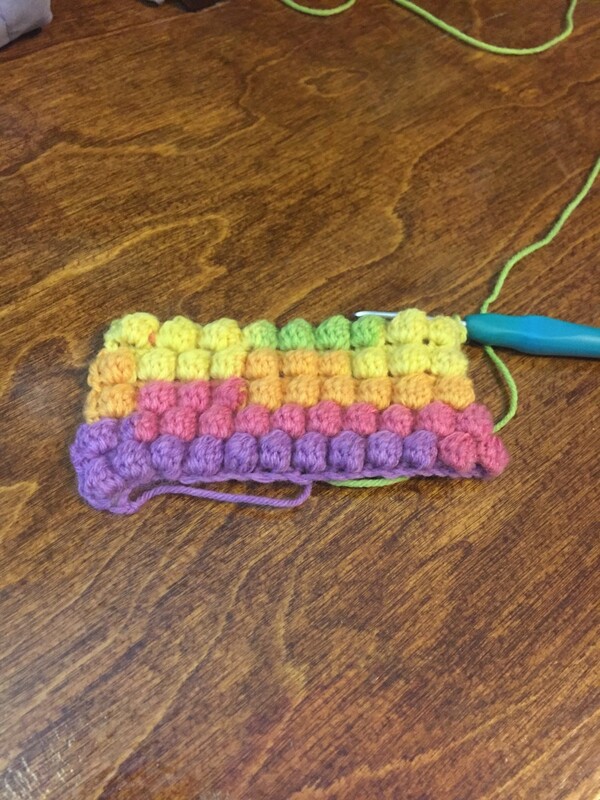 The bobble stitch is a cute little stitch, great for children's clothes or winter gear. 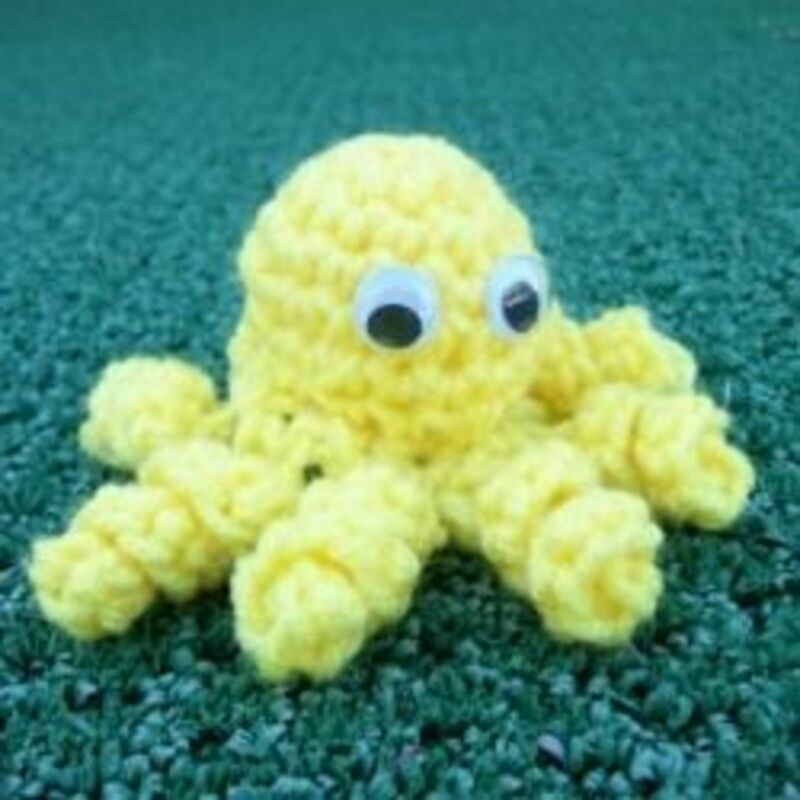 A tutorial to crochet a tiny baby octopus. You will not only find a free vintage baby bonnet crochet pattern on this page, but also my favourite collection of go-to easy bonnet patterns. Includes most popular designs for new mums for baby. 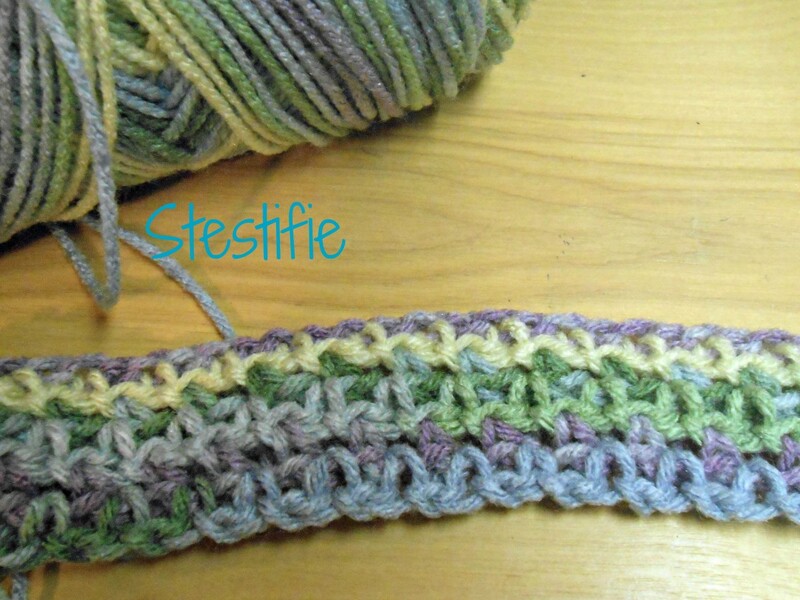 Moss Stitch is a simple crochet stitch but very cute when worked right. 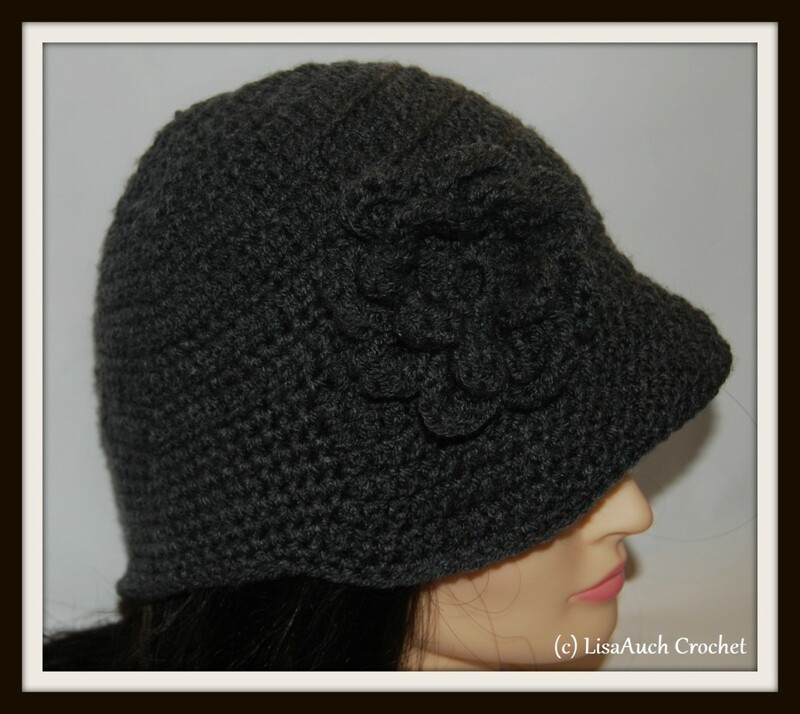 Very easy, perfect for beginners, but really it's for everyone who crochets. Great for working up with a baby blankie.